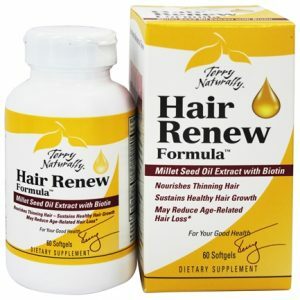 Hair Renew Formula has an ingredient list of A+ remedies for hair and nail growth, like Biotin. It’s mineral rich and in a convenient pill form. Gummies are not great for those watching their sugar, weight or dental health and the pill form was tasteless and easy to swallow. Within days, I’ve noticed an accelerated growth in my nails and healthier nail beds. My hair also feels great but I assume that we’d need to track growth over more than 30 days.